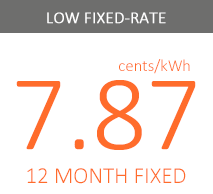 We are excited that you are signing up to our program through The Connecticut Utilities have posted their new rates for the winter – Eversource (9.55 cents/kWh)* and UI (10.79 cents/kWh)*. Town Square is offering an awesome LOW rate that beats both these Utility rates. 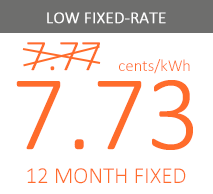 *Utility rates are effective January 1, 2016.